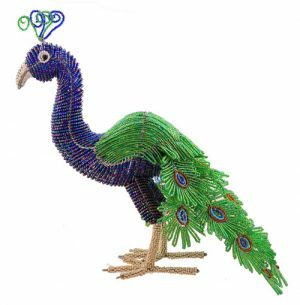 View cart “small beaded macaw figurine” has been added to your cart. 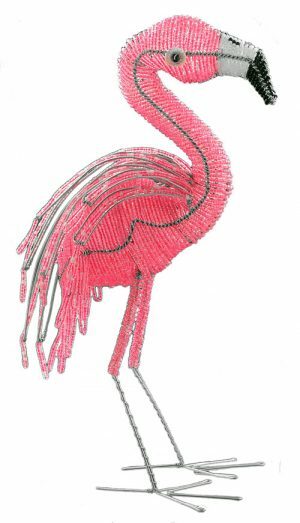 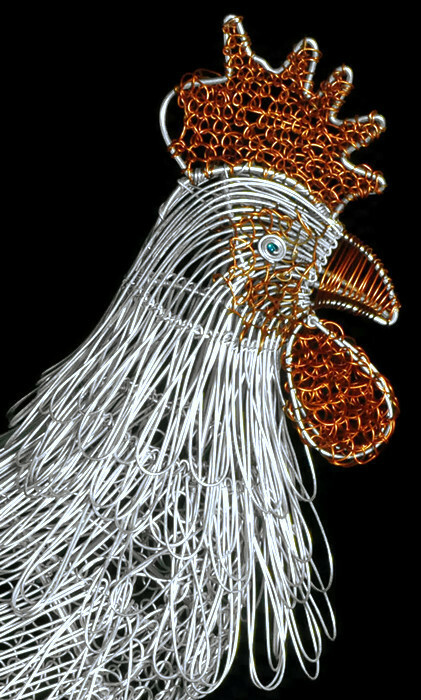 A WIREWORX wire animal figurine handmade in South Africa and Zimbabwe. 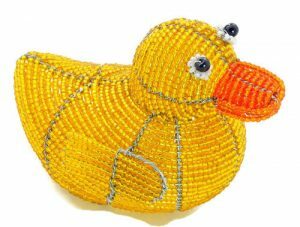 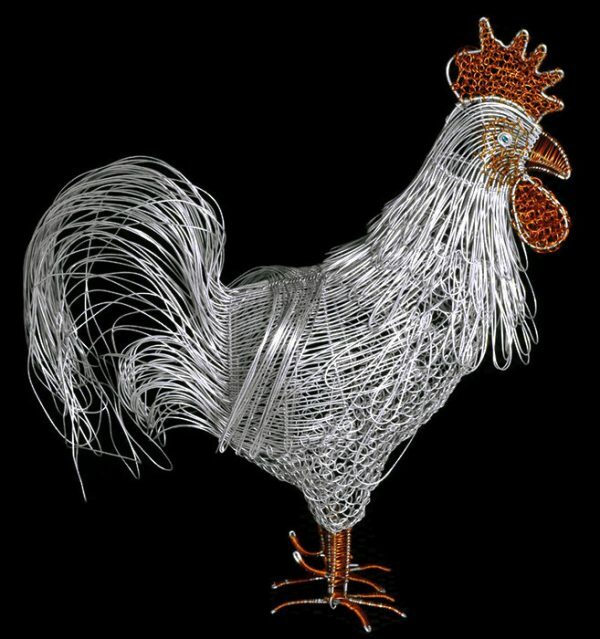 This fair trade wire rooster figurine is handcrafted by Africa’s top wire artisans in South Africa and Zimbabwe.